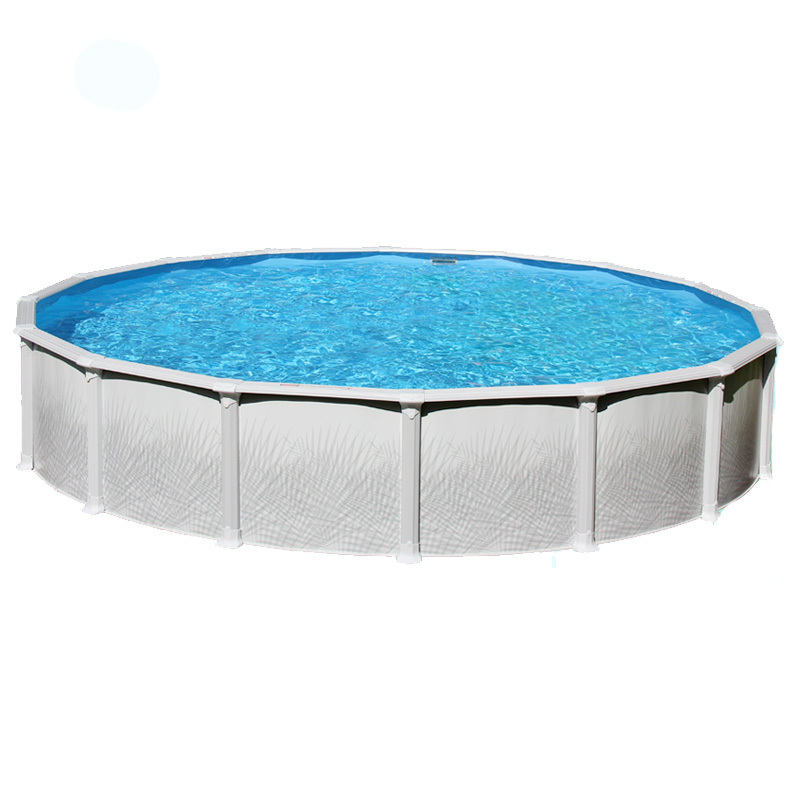 The Mystic II above ground pool features a non-corrosive acid rain resistant extruded resin frame with ultraviolet inhibitors. The perfect fit for your backyard. Stainless steel hardware for extended life and high strength steel fasteners where required.